Girl, Paper, Scissors...: Wobbly Wobbly Sweetness! Such a darling card!! 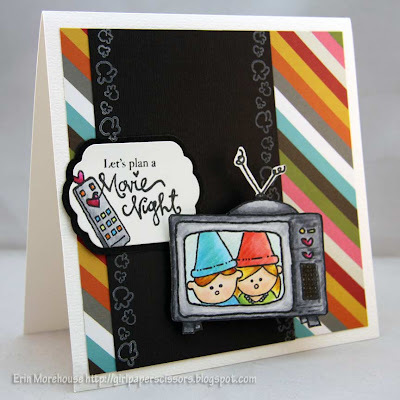 I love the striped paper and the super cute gnomes.